Throughout his career, the French-American artist Marcel Duchamp (1887-1968) challenged the values of Western art through his experimentation with impressionism, symbolism, fauvism and cubism, and his use of risque humor and wit. 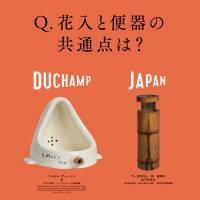 In an unusual approach to exhibiting, this show combines the art of Duchamp with Japanese works from the Tokyo National Museum. 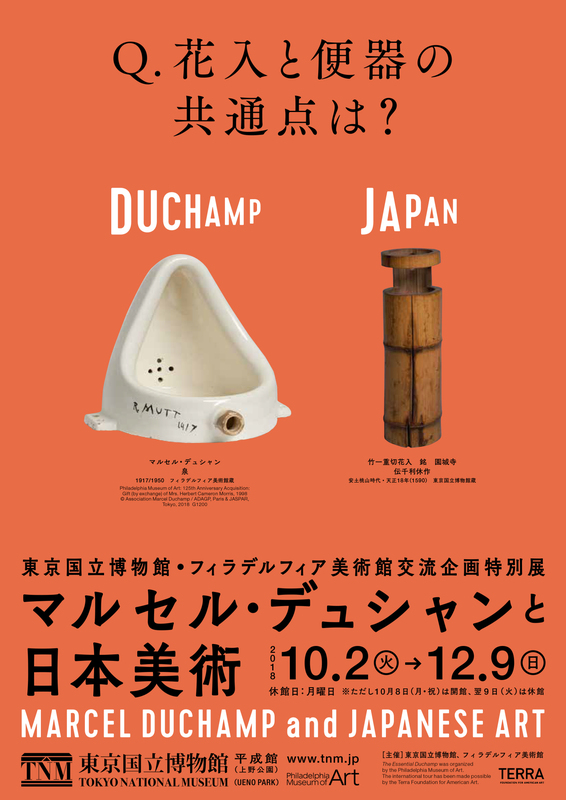 Divided into two sections, the first, “The Essential Duchamp,” traces the artist’s career from 1902 to 1912 with 150 works on loan from the Philadelphia Museum of Art, including paintings, photographs and his famous “ready-mades.” The second part, “Seeing Japan Through Duchamp,” encourages viewers to reassess Japanese art through the perspective of Duchamp’s unusual vision.